The Dutch boiler maintenance company Bonarius loves automation. The company works with the inspection app to check central heating boilers, quality of work and company cars. For housing corporations Bonarius offers a portal to present the captured data. Bonarius is mainly engaged in the maintenance of more than 180.000 central heating boilers on behalf of housing corporations and property managers in the Netherlands. The company works with Vision, the portal form Prognotice, that shows the housing corporations the results of the digital inspections. This portal is provided with the information that is captured in the field with the inspection app to check flue gas systems. In this way, the housing corporation can see at a glance what points need attention. 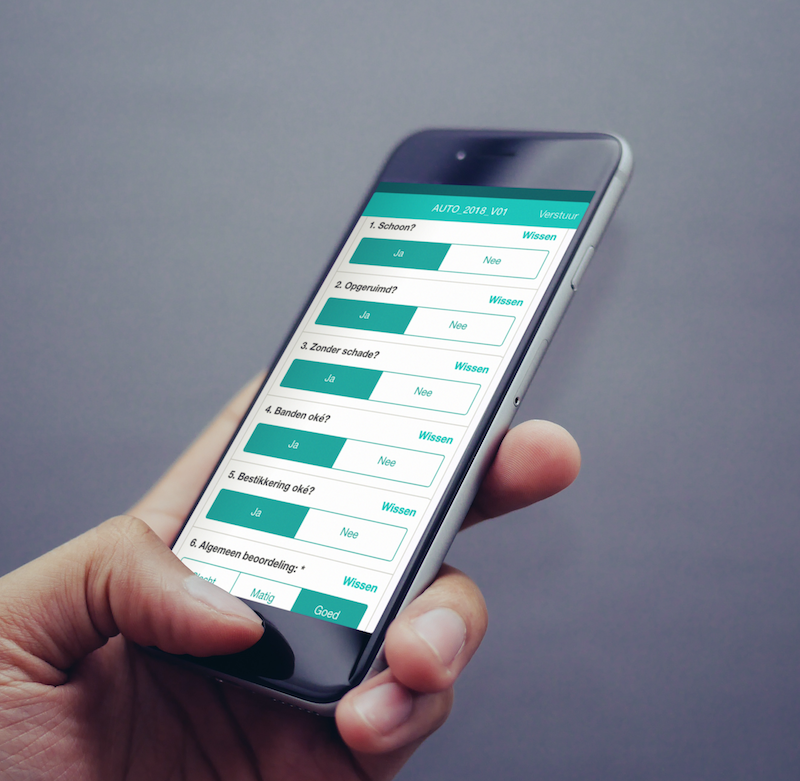 The checklist app for central heating boilers is used to capture information and photos. Based on these findings, a list with the needed materials can immediately be prepared at the office for the assembly engineer that will work on the boiler. The digital quality inspection forms are used to assess work that has been completed. The data is sent to the HR system of Bonarius and to Power BI. Finally, the company cars are checked with the car checklist app. It is not easy to record information about the flue gas system. That is why a nice and simple checklist app is needed. Previously, Bonarius worked with paper forms and Excel files that took a lot of time. The inspection app can be build according to ones own wishes. The company has been trained in a short time to build every form herself - that's the ideal thing about MoreApp. Bonarius used to send many completed paper forms to the client. With the Vision portal this step can be skipped. It provides the client with insight; he exception can easily be found for without drowning in a stack of forms. 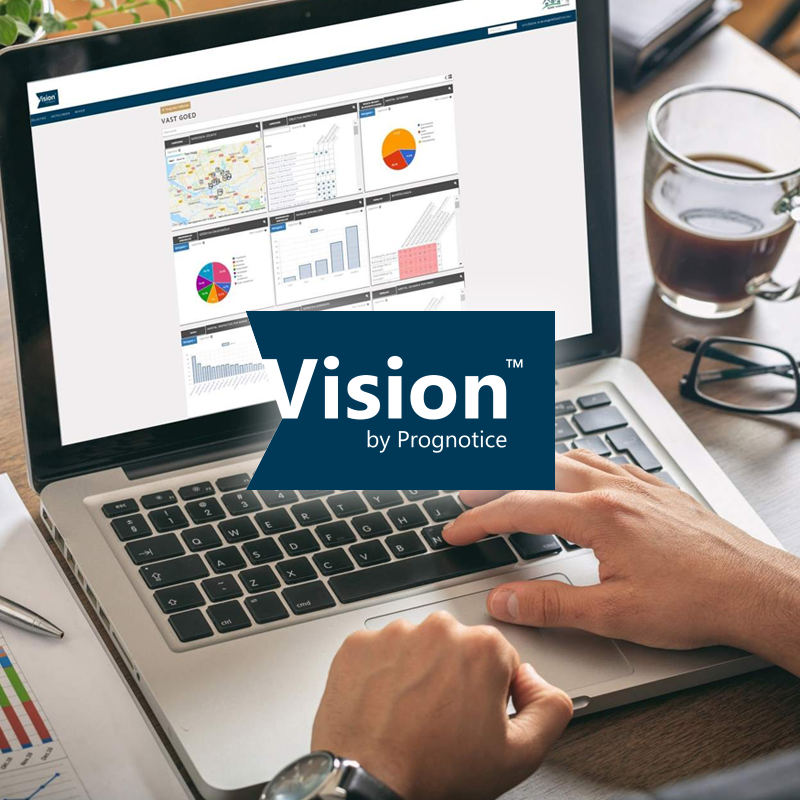 The combination of Prognotice (Vision portal) and MoreApp's digital forms is a winning combination that can benefit many other companies. Bonarius intends to offer this portal to more customers. Besides the savings in hours due to fast and accurate recording with the inspection app, it is mainly customer satisfaction that makes up for the investment of the portal. Internally, the mechanics and managers can immediately see the results and points for improvement. The learning effect and the quality of the work delivered by Bonarius has increased.